If you’re an outdoor enthusiast or just someone who wants to learn more survival skills, this is the article you have to read. We’re going over how to use a watch as a compass. 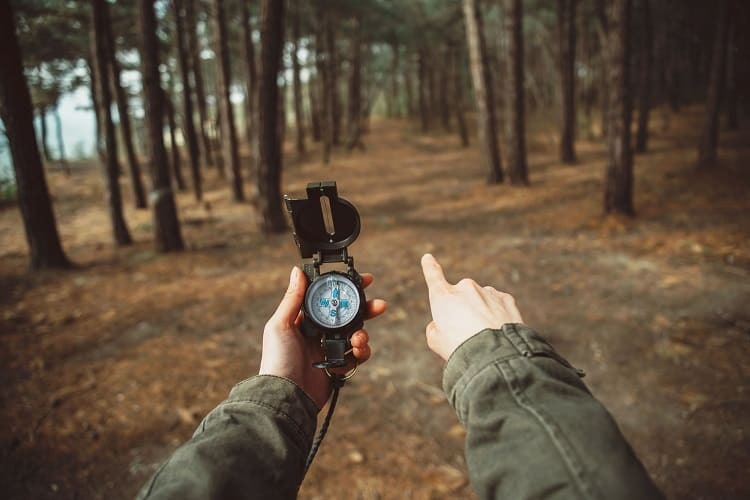 Knowing this skill can be beneficial if you get lost while you’re out and about, and a lot of people wear watches each day. This watch-hack is a built-in safety feature that you’ll want to know about, just in case something ever happens and you get put in a position where you have to help yourself navigate to rescue. The first thing you have to decide before you can use your watch as a compass is which hemisphere you’re in. This distinction is important because the sun is in different positions in the Northern and Southern hemispheres, and you use the sun to determine your direction. If you know what country you’re in, you can usually tell which hemisphere you’re located. For example, if you’re in Australia, South America, or Sub-Saharan Africa, you’re in the Southern Hemisphere. If you’re still not sure, you can use a variety of ways to tell which hemisphere you’re in like a globe, map, or online research. If you’re in the wilderness and you’re not sure what hemisphere you’re in, you can use the North Star to help you determine it. 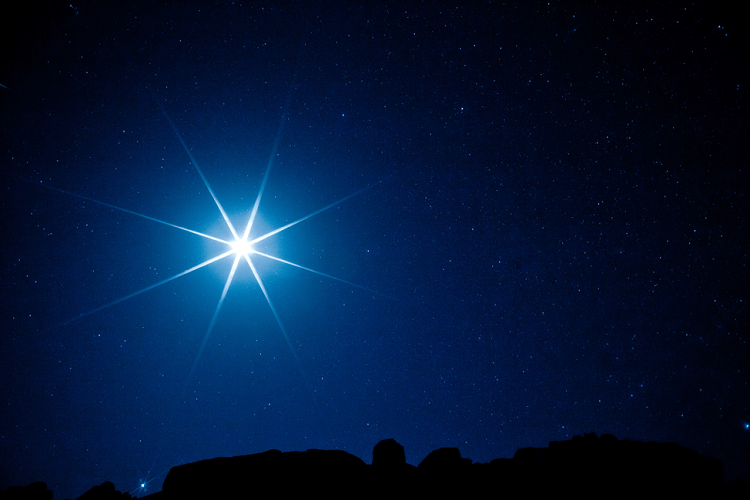 If you’re in the Northern Hemisphere, the North Star will be visible when you look for it. However, if you’re in the Southern Hemisphere, you won’t be able to see the North Star. If you need help locating which direction is north and you’re in a place where moss grows, look for moss growing. It typically grows on the north side of trees because this side receives less sun throughout the day. If you’re in the southern hemisphere, moss will tend to grow on the south side of trees. Once you’ve determined which hemisphere you’re in, you can begin using your watch as a compass to get you back to safety. Remove your watch and lay it flat across your palm with the face of the watch face up. Next, turn your entire body until your body, watch, and you watch’s hour hand are all pointing directly at the sun. As long as your watch time is accurate, the time your watch is displaying doesn’t matter. If you’re having problems lining the hour hand up with the sun directly, observe the direction of your shadow. Your body will cast a shadow that you can set inline with your watch’s hour hand as you would the sun. To find South, bisect the angle between 12 o’clock and your watch’s hour hand. You’re looking for the middle angle, and this can be tricky. If your watch is showing a time before noon, you’ll have to measure the angle clockwise from your hour hand to the 12 o’clock mark. If it’s after 12 o’clock, you’ll have to measure the angle counterclockwise. Once you find the middle angle, you’ve found South, and the direction straight across from it is North. During daylight savings time, substitute 1 o’clock for 12 o’clock before you look for the angle. To make this point clear, if your watch is reading 5 o’clock pm, and you’ve correctly aligned your hour hand up with the sun, South would be right between 2 o’clock and 3 o’clock. In this scenario, North is between 8 o’clock and 9 o’clock. Using your watch in the Southern Hemisphere is identical to using it in the Northern Hemisphere besides one fundamental difference that we’ll discuss this below. Start by removing your watch and laying it face-up across your palm. Next, hold your watch parallel to the ground and turn your watch and body until you find the sun. The fundamental difference when you use your watch as a compass in the Southern Hemisphere is that you will have to line up the 12 o’clock mark with the sun instead of the hour hand. If you’re having trouble lining the 12 o’clock mark with the sun, observe your body’s shadow. The shadow will be inline with the sun and you can point your watch accordingly. Next, you’ll have to bisect the angle between the sun and your watch’s hour hand. The exact angle of this point will be North, and the point directly across from it is South. So if it is 9 o’clock in the morning and you’ve lined your watch’s 12 o’clock mark up with the sun, halfway between 10 and 11 o’clock would be North. South would be direct across from this between the 4 and 5 o’clock mark. During daylight savings time, substitute 1 o’clock for 12 o’clock before you look for the angle. If it’s a cloudy day, you’ll have a little more trouble finding the sun to line up your watch’s hands. You can still align your watch hand by holding a stick up over a lighter part of the ground or sand and looking for a shadow. Even if it’s cloudy, you’ll still see a faint shadow. You can use this shadow to line your watch marks up. Also, the globe is divided up into 24 different time zones, and this means that the sun isn’t always at its highest point at 12 o’clock. So you should always use this makeshift compass an as approximate guide, and not an exact direction. 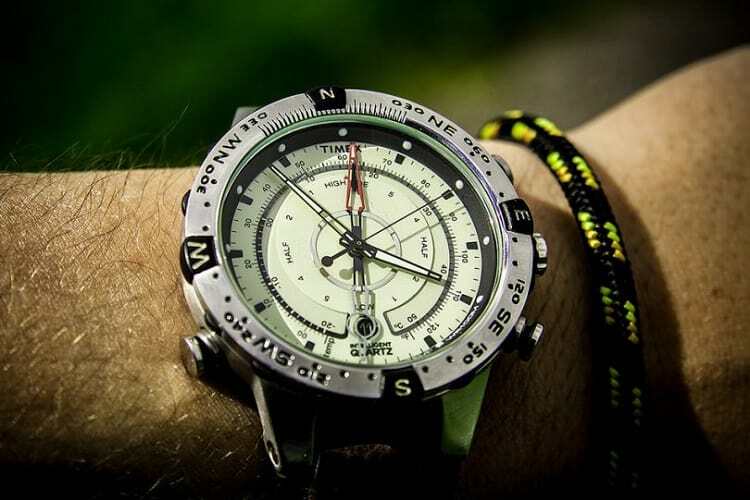 If you ever find yourself lost and have a watch handy, you can use it to find your way. It may take a few tries for you to get the technique down, but it’s possible with practice. 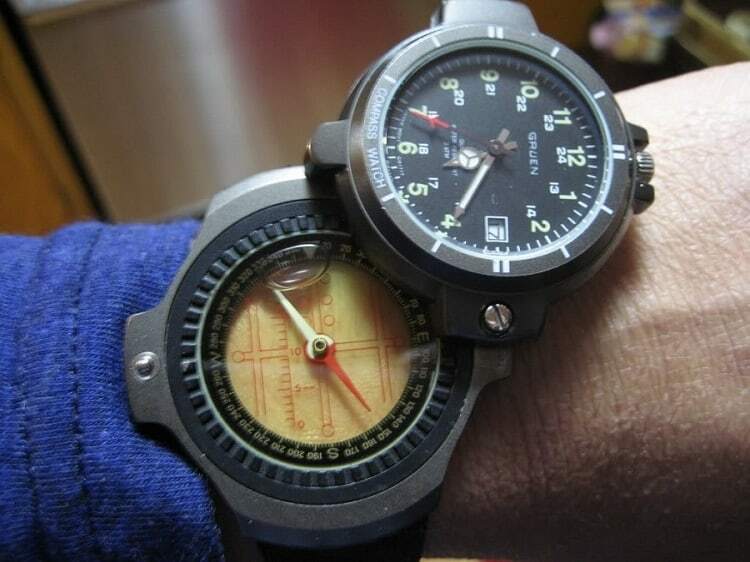 Wear a watch the next time you go out because you never know when you may need it to point you North.